Fill in your details below and we will let you know within 24 hours if we can get Premier Brain Master to you with haste! 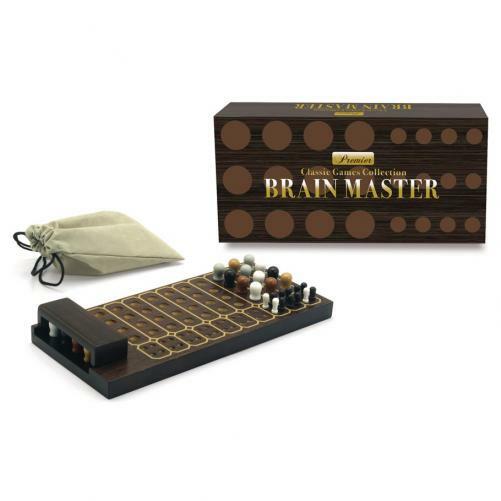 Invented in 1970, this classic game for logical masterminds is played by 2 players. The code maker chooses a secret pattern, and the code breaker tries to discover that pattern in the minimum number of turns. Hand-crafted in beautiful solid hardwood with dark finish, this set offers heirloom quality, and is a great addition to any coffee table or game room.